Renting In The Theater District: What Will $2,600 Get You? Curious just how far your dollar goes in the Theater District? We've rounded up the latest rental offerings via rental site Zumper to get a sense of what to expect when it comes to scoring a rental in this New York City neighborhood if you've got a budget of $2,600 / month. 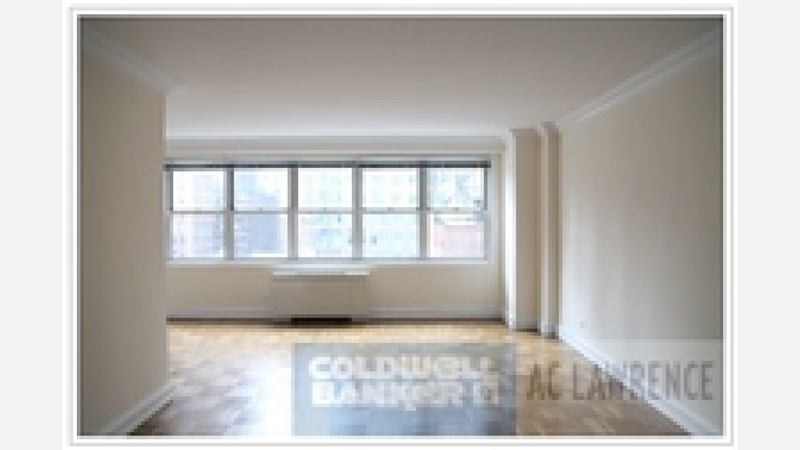 Next, there's this 1-bedroom, 1-bathroom apartment situated at 240 West 47th St. (at W 47 St. & 8th Ave.). It's listed for $2,530 / month. 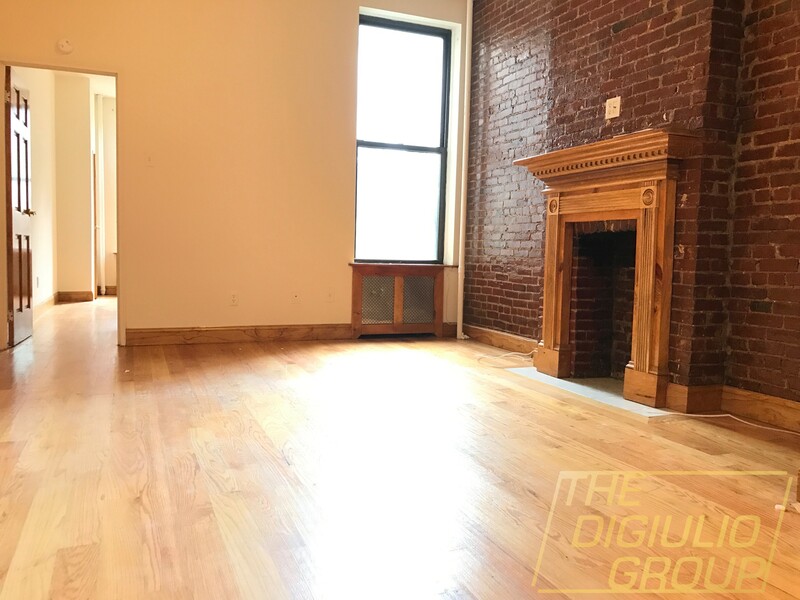 In the unit, there are hardwood floors, high ceilings, a fireplace and exposed brick. Building amenities include on-site management and storage space. Here's a 450-square-foot studio condo at 150 W 51st St., which is going for $2,500 / month. When it comes to building amenities, anticipate on-site laundry, a fitness center, a roof deck, an elevator, a business center and concierge service.